I have a very personal relationship with peanuts. Don’t believe me? I’ve eaten peanut butter almost every day of my life. I start every day with it and sometimes end my day with it. Many times I have peanuts as a snack during the day. 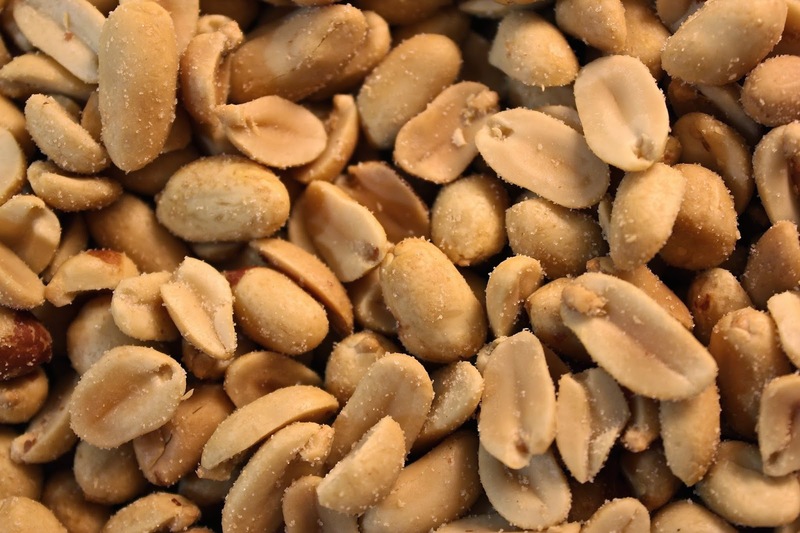 For a long time roasted, salted, shelled peanuts were my favorite. These fat beauties were my snack of of choice during the period of my divorce. One day in the midst of that madness, weakened and sad, I sat on my patio with my good ol' bowl of peanuts, hoping beyond hope that my familiar ritual would help me feel better. Sniffling, I hugged my bowl and suddenly realized that fewer than fifty percent of the peanuts were whole. The rest had been separated from their other half—the half they had grown with, the only other half they had ever known—and that other half was lost to them forever. Lost. All because of some outside force had tumbled them around like life does at times, but even if one side of the peanut had wanted to stay with the other side of the peanut, one side of the peanut wanted to get away to the other side of the can and be close to another half of a peanut who apparently gave him something the other half couldn’t even though that other half had been willing to try and that half really missed the other half and now that half would never be with that other half ever again…. Then and there, I went into a weeping and wailing fit that caused dogs to howl and the neighbors to shut the windows and lock the doors. Oh, I was a mess, I tell you. I switched to almonds for a little while after that. Of course, I eventually went back to peanuts, got through the hideous divorce process and am now a very happy Hoody’s roasted-and-salted-in-the-shell girl. I sit on my back patio smiling and cracking those shells open like a hamster on amphetamines. 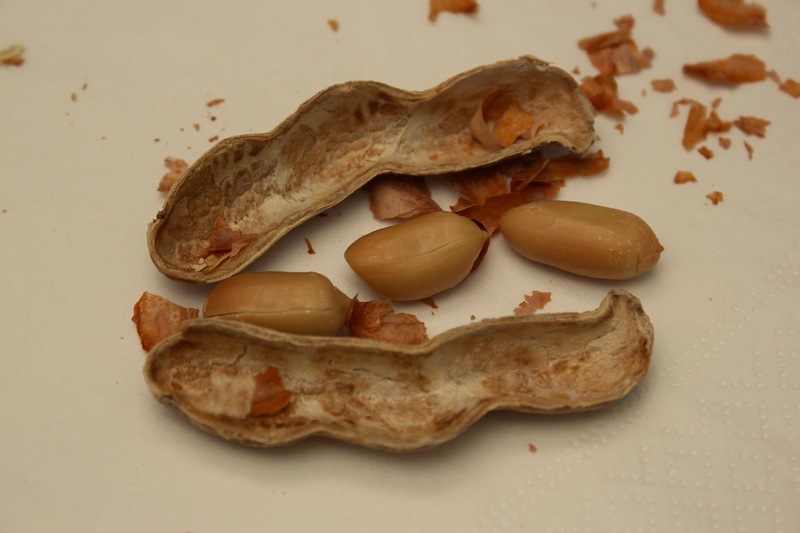 The other day I picked up a long peanut and cracked it open to find three nuts inside. I have a three peanut life! 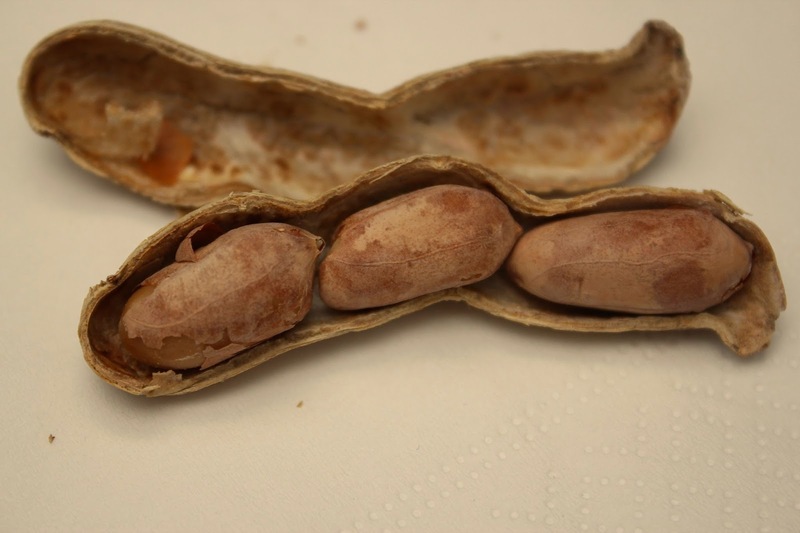 The first peanut was my childhood—smaller than the rest, kind of misshapen, but still very good. 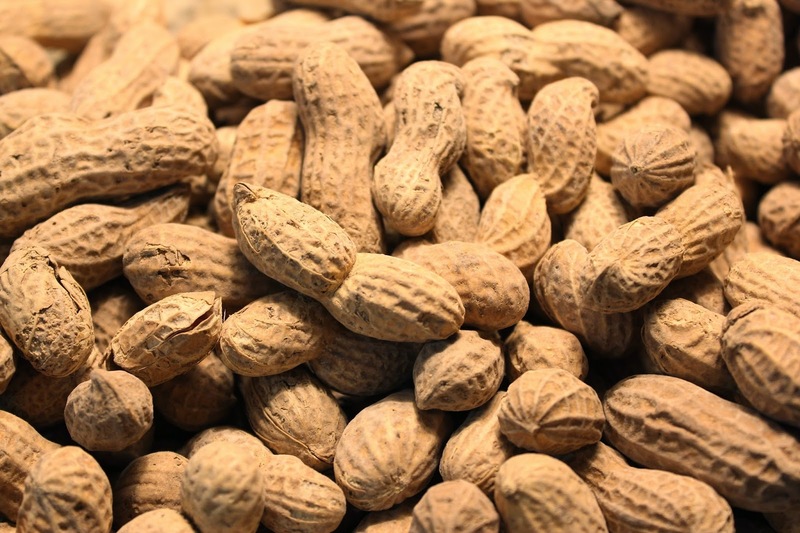 Then came the middle peanut—a fat, rich and full nut. Thirty years of a happy marriage (well, until the end) and those years of mothering! I loved every single one of them. Being a mom of my two young boys was the greatest experience of my life and my heart is so full of memories I will keep alive forever. Ah yes, despite the end of the marriage I thought would last forever, my second peanut was very good. And now! Now! Now I get a third peanut of life. A nugget of goodness! How lucky am I? I get to start again with a man who adores me, who thinks I am just about the most fun person ever, and who honors my creativity. 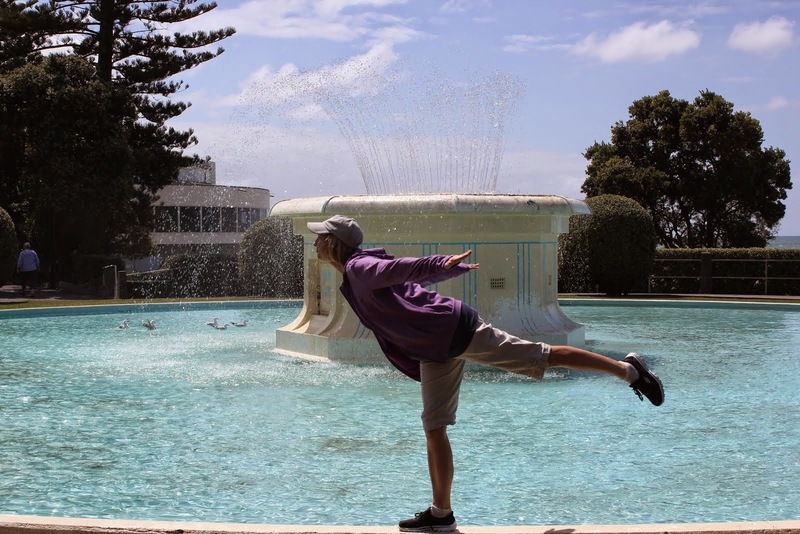 I am healthy and happy and ready to grow in whatever direction I choose to. I have my past memories and my wonderful children, but the years ahead belong to me and I plan to make the most of them. I am grateful for my three peanut life! That's a healthy way to look at it. All of those stages were good and necessary when they happened. Hope the third nut it the largest and healthiest. What a wonderful metaphor! I love to hear stories of real people embracing the life they were given. Damn. How do you do it?!? Fantastic. Love the entire metaphor! I eat about 2 cups of mixed nuts a day. I wonder what that means. And may that third peanut be the best for you! I enjoyed this, Betty! Cashews are my nut of choice. :) That third nut is indeed a blessing. Unknown's comment is a great addition to your 3 peanut life--as I qualify as a "nutty follower" as well. I dare you to walk down the aisle to the strains of "Found a Peanut." BB we are peanut folks too. Lo and behold my son in law wrote his Food Science, MS thesis on the peanut. Manuscript 1 title was:"Effect of roasting oil composition on the stability of roasted high oleic peanuts". No I didn't remember that title...lol I have a hardbound copy of his thesis. BRAVO BRAVO FOR BB AND B AND THE SONS. There's a whole lot of goodness behind that Betty shell. You are a little bit nuts and a whole lot of wonderful. May you always be this happy. As always, you have the ability to take something as humble as a peanut and turn it into a beautiful, thoughtful post. May your third nut bring you so much happiness. And of course he's the kind of man who won't be offended by your comparing his part in your life to a nut. PS...Ever tried the Spanish Peanuts from Nifty's Nut House in Wichita? THE BEST ever! Roasted on site & a wonderful indulgence. My mouth is watering. Gotta go order a pound or three. I'll bet you know by heart quite a few poems, being a poetry lover and all. In honour of the peanut, here is one of the half dozen verses I've managed to remember out of all I've read. I learned it at around age 8, and it still cracks me up. I'm very happy that you are in your third peanut stage now.